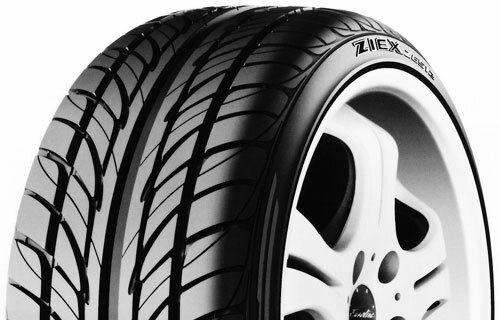 The Potenza RE960AS Pole Position with UNI-T AQ II Technology is the Ultra High Performance All-Season member of Bridgestone's Potenza family of performance tires for the drivers of sports cars, sports coupes and performance sedans. The Potenza RE960AS Pole Position is designed to provide year-round driving flexibility by offering predictable handling, traction and control on dry and wet roads, as well as in light snow. The Potenza RE960AS Pole Position features Bridgestone's UNI-T AQII Technology that uses advanced compound and construction features to enhance and preserve wet traction through the tire's life. It molds a dual-layer, all-season tread compound into a directional design to provide stability on dry roads while its grooves help pump water and slush through the tire's footprint to increase hydroplaning resistance and foul weather traction. Scalloped multi-edge lateral grooves on the leading edge of each tread block and multiple sipes in each tread block increase the number of biting edges to enhance wet road and light snow traction. The tire's structure includes twin steel belts reinforced by spirally wrapped nylon, along with a carcass reinforced by a hard sidewall filler between polyester cord plies to help resist distortion at high speeds and while cornering.